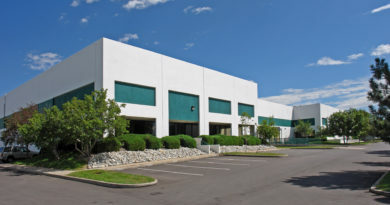 Ambient Energy, a sustainability, energy and commissioning consulting firm, has moved out of its historic, Victorian building and relocated to Metropolitan State University of Denver’s brand-new Aerospace and Engineering Sciences building. 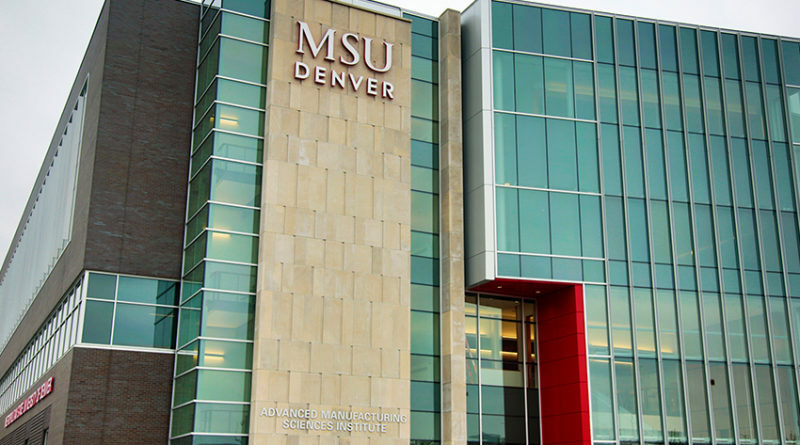 The company joined a public-private partnership with MSU Denver’s core degree offerings in the new building, aligning closely with Ambient Energy’s services and focus. This partnership opened a door for both the company, faculty, staff and students to collaborate through internships, courses and other educational pursuits. “Ambient Energy is an integral part of the new public-private partnership ecosystem housed within our innovative multidisciplinary environment. 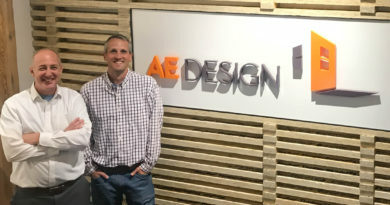 Students from multiple disciplines can work alongside Ambient Energy’s designers and engineers on campus, which aligns perfectly with MSU Denver’s focus on workforce preparation”, said Robert Park, Ph.D., director of the Advanced Manufacturing Sciences Institute.